Indoor air quality is a major concern for many homeowners, especially in homes that have individuals with asthma, allergies, and other respiratory issues. Your ductwork can have a huge effect on your home's air quality and overall health, which is why duct cleaning from Dr. Energy Saver Of Connecticut is a great option for many homeowners. Dust, pollen, and allergens all build up in the ductwork and are moved throughout the home when you run your HVAC system. Dr. Energy Saver Of Connecticut can help prevent the spread of these pollutants by providing complete duct cleaning services. If you want to enjoy better indoor air quality in your home, call us today for a free estimate in Stamford, Norwalk, Hartford, New Haven, Danbury, Greenwich and the nearby areas! If you're concerned about your indoor air quality and want professional duct cleaning for your home, Dr. Energy Saver Of Connecticut is here to help. Our experts have complete solutions for all your duct cleaning needs, and we'll help you enjoy better indoor air quality and a healthier home. 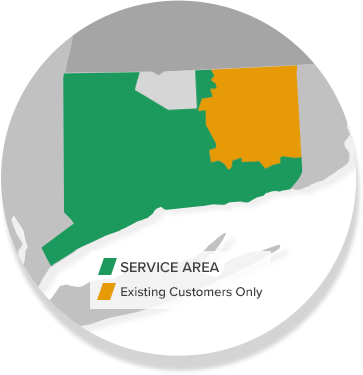 Call us today at 1-855-201-5406 or contact us online for a free estimate in Stamford, Norwalk, Hartford, New Haven, Danbury, Greenwich, Darien, New Canaan, Westport, West Hartford, Ridgefield, Hamden and throughout the surrounding areas.